The Nottingham Trent University's MacroBiodiversity Lab (http://selectiondynamics.weebly.com/) of the School of Science and Technology, is inviting applications for a funded PhD scholarship to commence in October 2019 or as soon as possible thereafter. We are looking for an enthusiastic, independent and original candidate interested in applied conservation ecology. The studentship is restricted to individuals holding UK-citizenship only, and will provide funding for 36 full-time months. 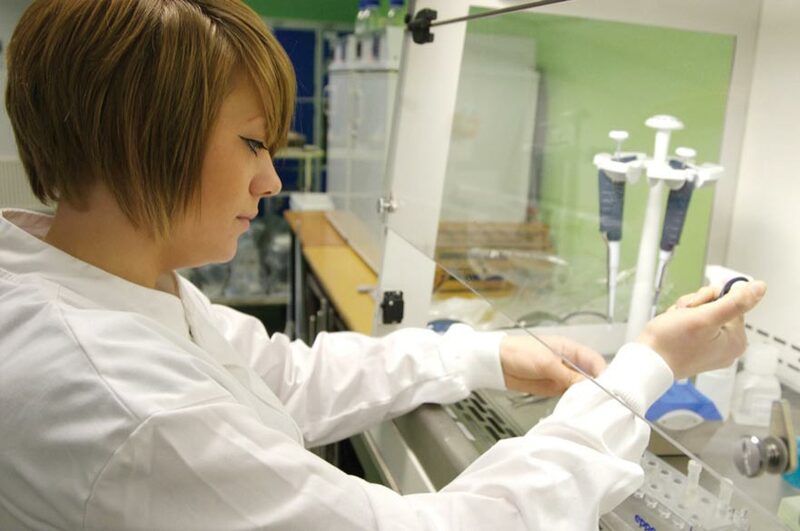 The student will be based in the Department of Biosciences at the Clifton Campus in Nottingham. Human-induced climate change and habitat destruction have spread globally, triggering biodiversity declines and extinctions all over the globe. Therefore, the identification of factors that accelerate, and mitigate, species declines has become a critical challenge for modern science. Conservation ecologists have rapidly advanced our understanding of the factors that cause demographic collapses that leads species to face endangerment and extinction. However, the implementation of conservation actions based on biological knowledge is also directly influenced by factors such as politics and financial commitment to conservation needs. Consequently, effective conservation actions require bridging ecological processes with economical factors that influence decisions on actions. The successful student will combine expertise in ecology, climatic/spatial modelling and economics (all of them essential), to investigate the role that funding policies play on the development of conservation strategies. Therefore, this project is intrinsically multidisciplinary and will aim to achieve impactful outcomes guided by the need to understand how resource allocation into conservation actions will enhance their effectiveness.